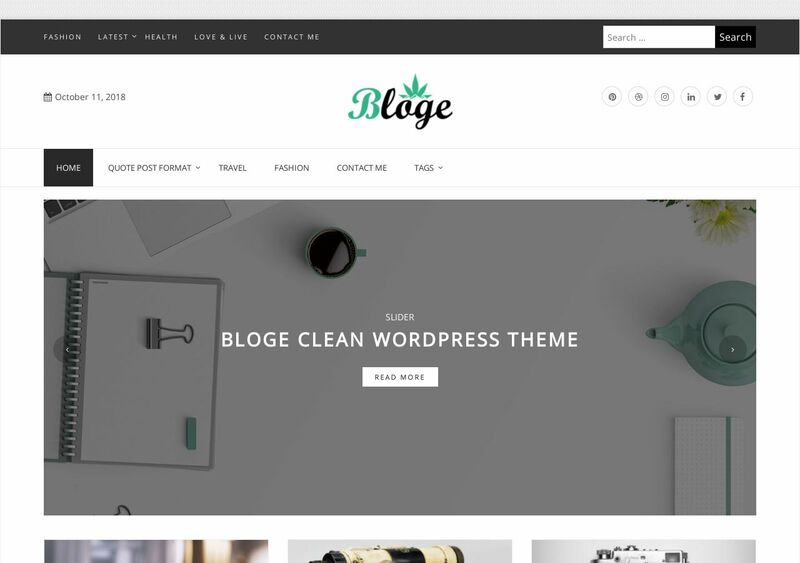 Bloge is a lovely WordPress blog theme for writers who value a personal connection with their readers. Themes that overuse modern elements tend to become difficult to read in the long-term, which is why Bloge’s minimal approach is so well received. The mix between modern structure and traditional layouts is what makes Bloge theme so successful. Bloges comes with a versatile slider element, unique columns to display featured posts, custom footers, sidebar customization, and general sitewide design management tools. Where it lacks in density (colors) it makes up for with a lightweight, performance optimized, back-end. If you’re just now exploring the possibilities of becoming a blogger, then we couldn’t recommend the free blogging theme Bloge as your first choice.